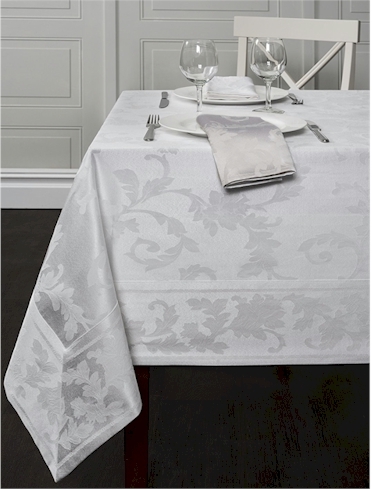 Daily Cheapskate: Harmony Scroll heavyweight white on white tablecloth, from $18 to $24 (depending on length) on Amazon. Great reviews; goes up to 144". Harmony Scroll heavyweight white on white tablecloth, from $18 to $24 (depending on length) on Amazon. Great reviews; goes up to 144". 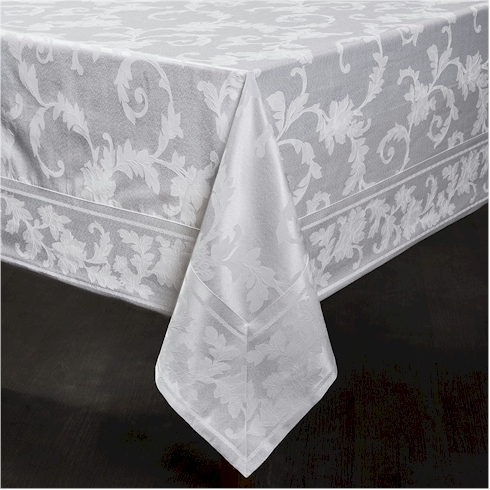 Amazon has got this Harmony Scroll tablecloth with a mitered border in white, in sizes from 52" x 70" to 60" x 144", priced at $17.99 to $23.99 with free Prime shipping. 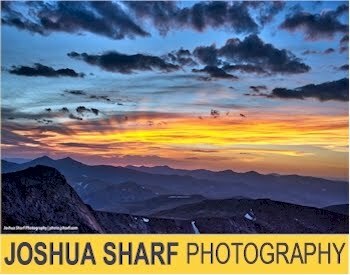 This tablecloth got terrific ratings, at 4.5 out of 5 stars over 91 customer reviews, and is an "Amazon's Choice" item. This is a rectangular tablecloth that is made to be used on a rectangle table; however it looks great on oval tables as well.